The hotel is disabled-friendly – elevator provides access to the third floor. In the restaurant we have a disabled-friendly toilet. Wi-fi, computer and flat-screen TV provide an ambience of technological comfort. 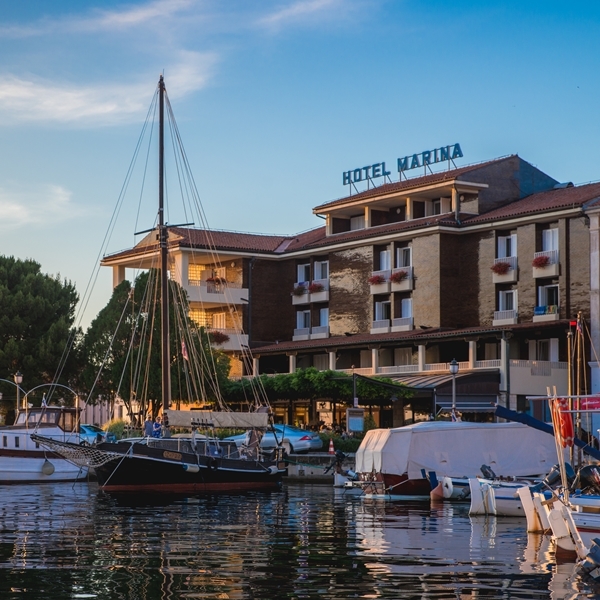 Hotel Marina disposes of 24 parking spaces, which cannot be reserved in advance. The price for parking is 5,00 € / day, from July 1st until September 30th 10,00 € / day. 100 m from the hotel (Veliki trg): parking between 8:00 and 19:00, price € 2.50 / hour. 400 m rom the hotel (parking Lonka): 1 hour free, every additional hour € 2.00. Possibility of parking: 24 hours. 800 m from the hotel (parking Ladjedelnica, Cankarjev drevored): € 4.00 / 24 hours. You have the option of paying for 2 – 7 or more days ahead. 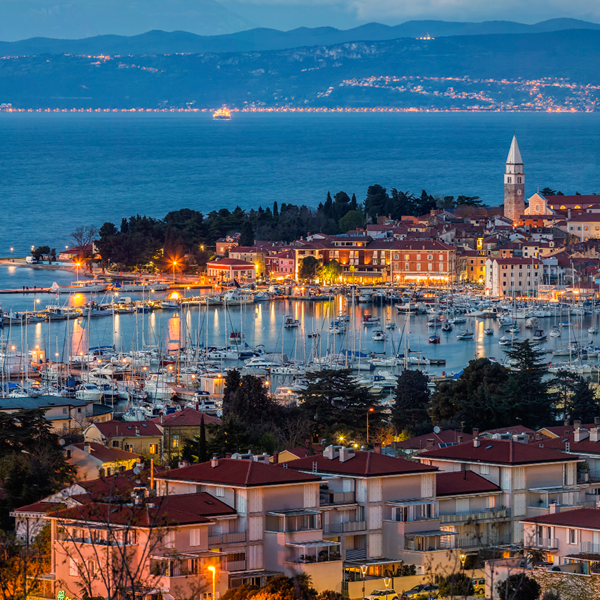 The old Mediterranean town of Izola nestles on the south western coast of the Gulf of Trieste, where the genuine tradition of fishing and winemaking, mystical traces of the past and the friendliness of the locals join into an unforgettable mosaic of experiences. 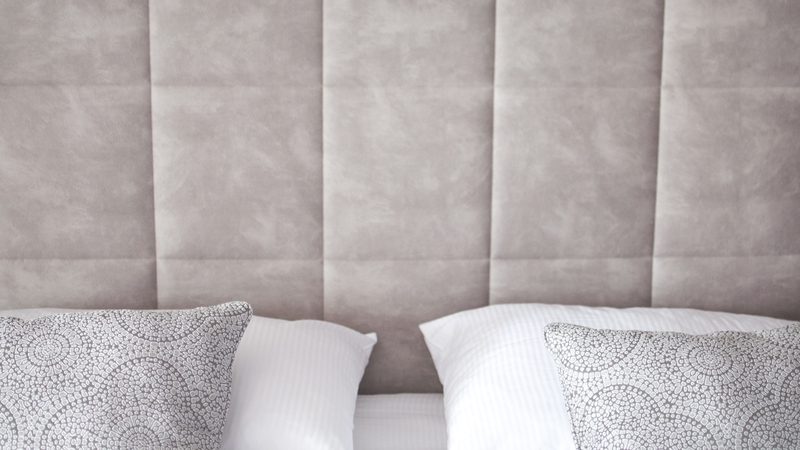 The lively city throbs and the romantic character of its embrace welcomes you in its arms. 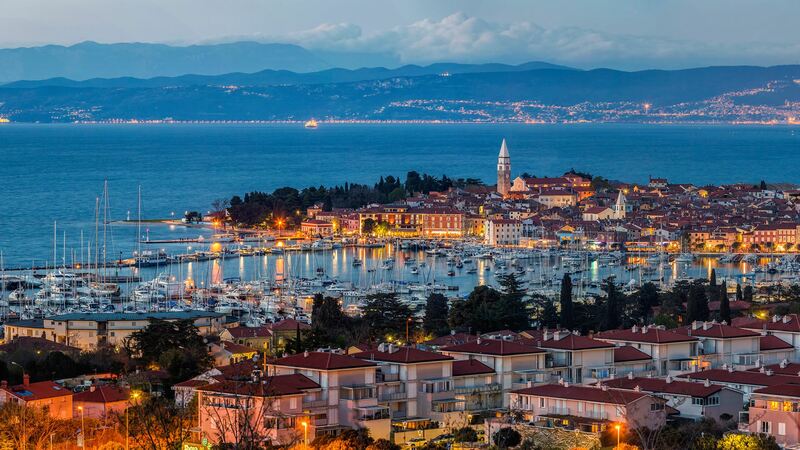 It is said that you never forget Izola. 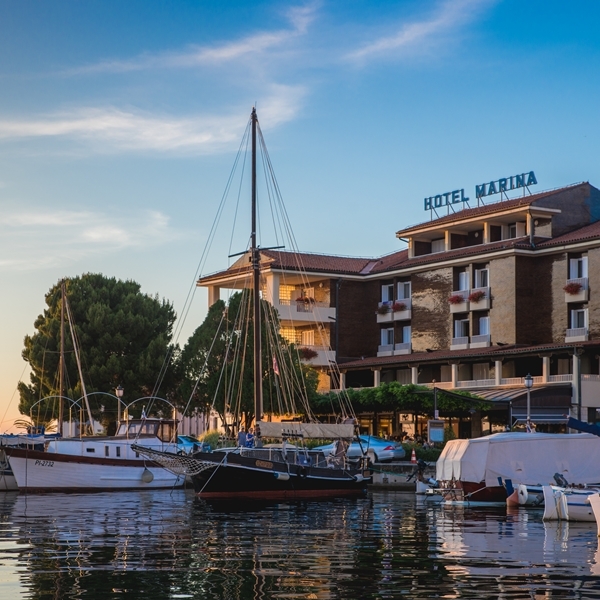 Hotel Marina was built in 1969 and is located in the very centre of this small town. 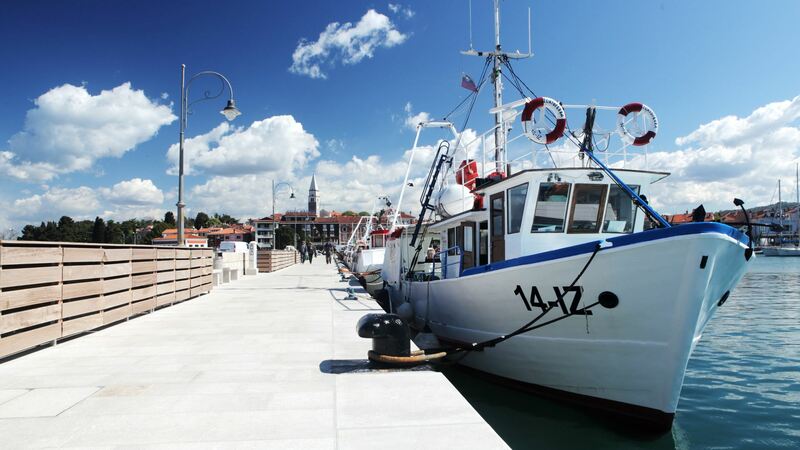 Izola’s turbulent history has contributed to the creation of beautiful architectural treasures and ancient legends that take you back in time to when Izola was still an island. 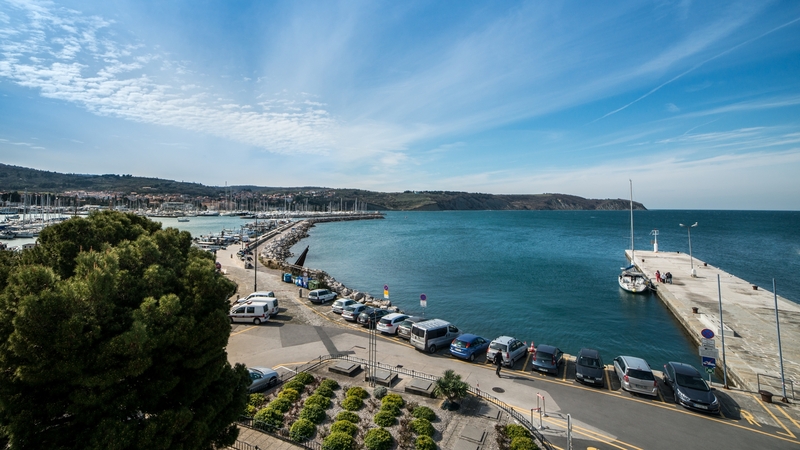 Hotel guests can breathe the fresh sea air from their hotel rooms, as most of them face out toward Izola harbour. 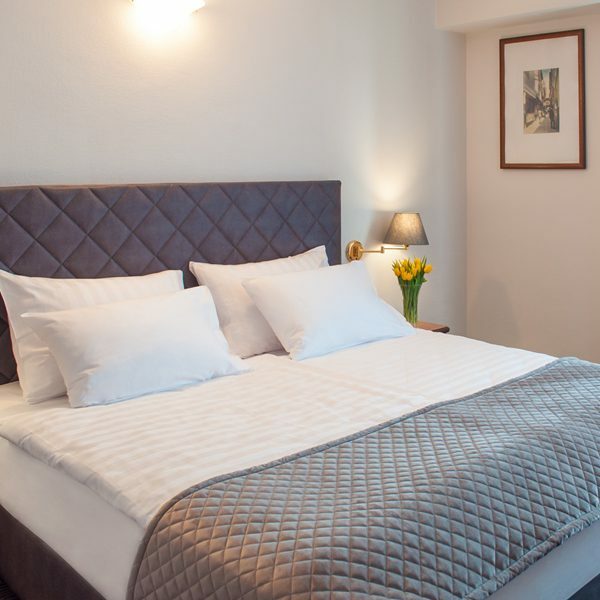 The hotel offers more than 100 beds in 49 air-conditioned and modern rooms. The beach “Lighthouse” is located only 200 metres from the hotel. 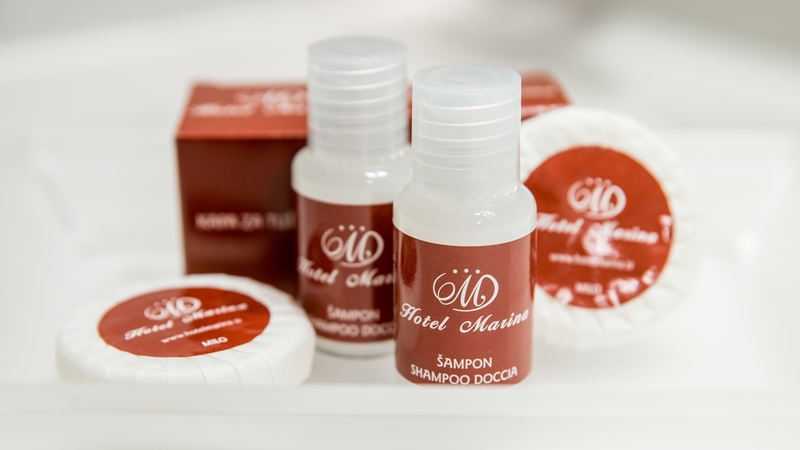 The ground floor of the hotel is something for those who love pampering. 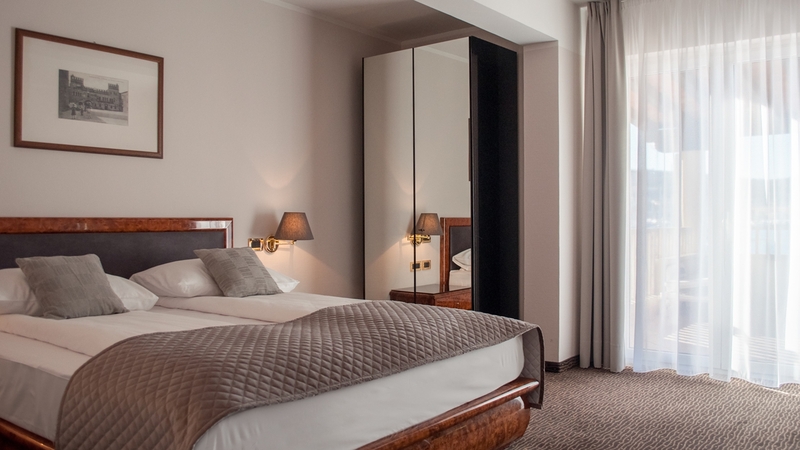 For both hotel guests and outside visitors, we offer Finnish and infra-red sauna, whirlpool and massages. 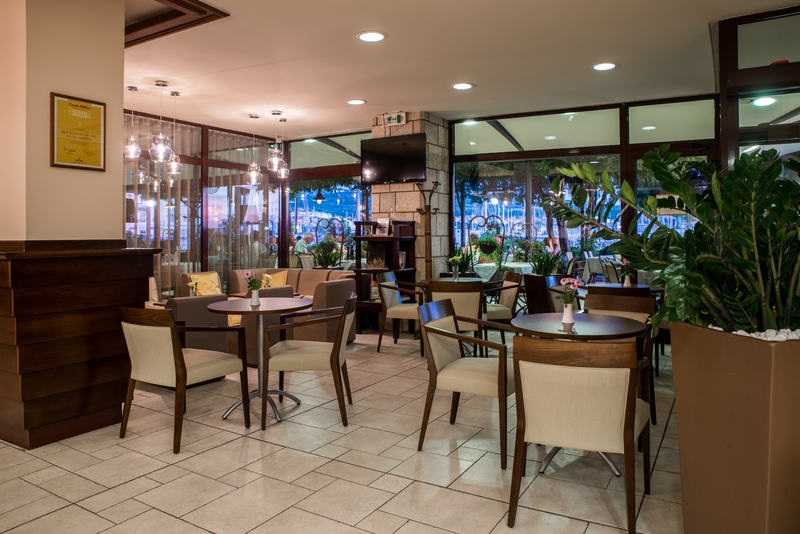 In order to complete your pampering, we recommend a visit to the Restaurant Hotel Marina. Freshly prepared Mediterranean specialties will convince even the most sceptical. 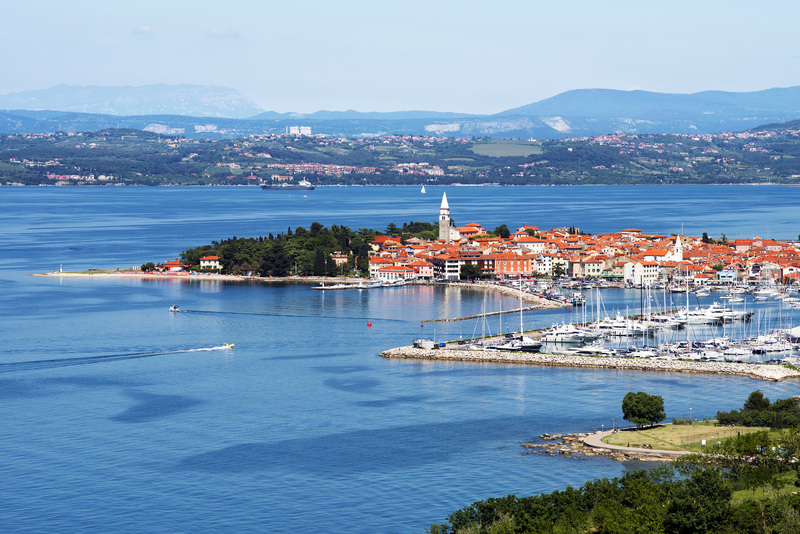 In additional to our classic offer, the icing on the cake is the boat from which the hotel guests can observe and admire the Slovenian coast from a different perspective; bike rental (discover the famous Parenzana!) 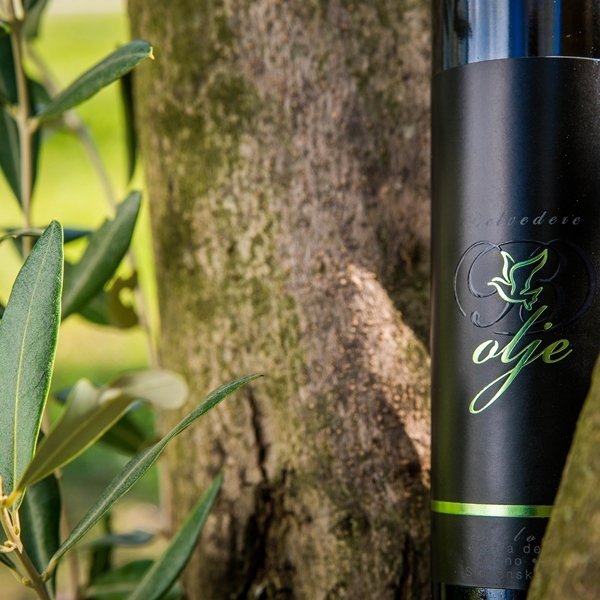 and tasting the delights of Slovenian Istria/specialties by visiting the wineries Rojac, Rodica or Gordia, the Lisjak olive oil press and homestead Butul. Professional and friendly staff is available for our guests 24 hours a day.